Personal Information: I was born in Multan, Pakistan on January 27th 1983. 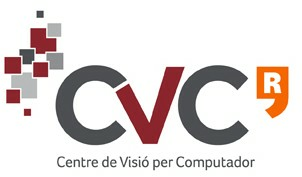 I obtained my PhD under the guidance of Joost van de Weijer and Maria Vanrell at the Color Group of Computer Vision Center, Barcelona, Spain. I did my MSc in Intelligent Systems Design from Chalmers University of Technology, Gothenburg, Sweden and also obtained a Master's degree in Computer Vision and Artificial Intelligence from UAB, Barcelona, Spain. Before studying at Chalmers, I completed my Bachelor's degree in Computer Science from BZU, Multan, Pakistan. Since Feb. 2012, I am a post-doc research fellow at Computer Vision Laboratory, Linkoping University Sweden.